Have a question, a comment? Think we're nuts (we are!)? We love hearing from you. Free listing of your RV Show or Vintage Trailer Rally - just fill in this form. We never share your email with anyone nor do we spam you. 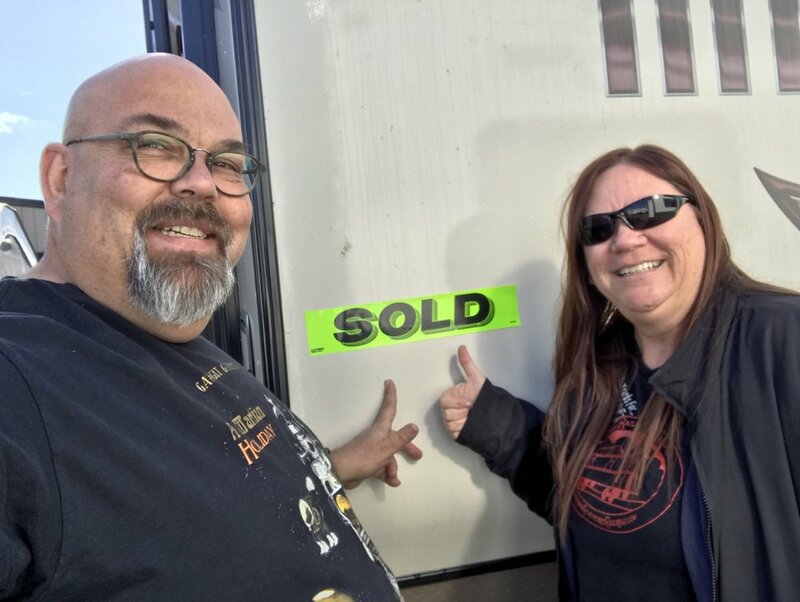 Don't forget to "sell" your show - Happy Campers are watching! Would you like us to include your phone number in the listing?